a Style 260 Special WurliTzer Theatre Pipe Organ. This 3-manual, 15-rank instrument was originally installed in the Lafayette Square Theatre (aka Lafayette Theatre) in Buffalo, New York, in 1922. 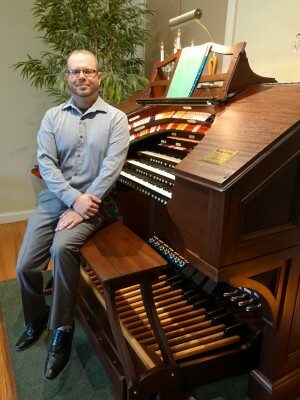 The current owners, Barry Howard and Larry Fenner, purchased the organ in 2005 and completed moving it to its current location in 2007. 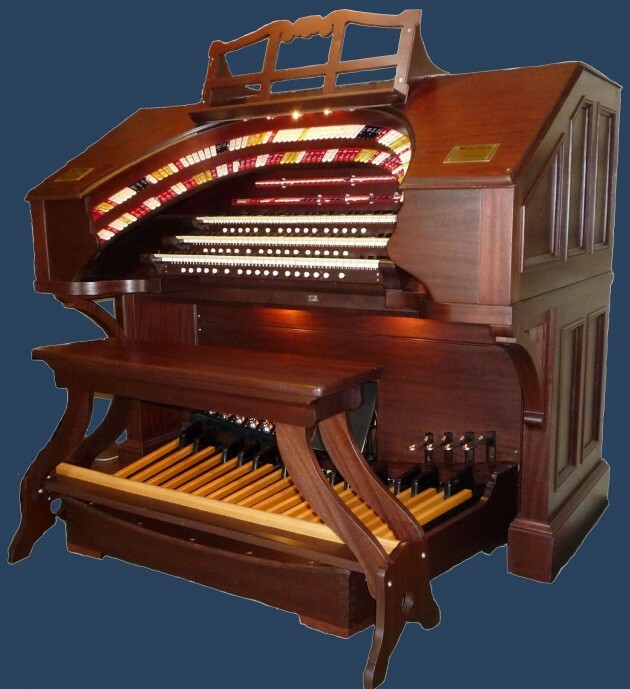 Over a period of 11 years the organ was completely rebuilt, releathered, refinished, and installed in their residence in Lebanon, Pennsylvania, USA. The rebuilt organ consists of 16 ranks with the addition of a Post Horn that was built for the organ by the Austin Organ Company. Opus 501 is most likely the earliest known example of a WurliTzer Style 260 that is still relatively intact and can be recognized as its original opus! OPUS 501 recorded in September 2018.